Swedish Meatballs – Classic Swedish Meatballs seasoned with nutmeg and allspice, served in a rich beef gravy. Perfect over egg noodles or mashed potatoes. I am kind of a sucker for meatballs. 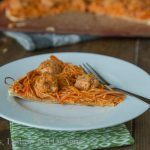 It can be Italian Chicken Meatballs or just your basic spaghetti and meatballs. I just like meatballs. My husband isn’t the biggest fan of them, so when I do make them, I tend to go crazy! The one meatball that he really does like is Ikea Swedish Meatballs. Ikea is over an hour from our house, so we don’t go often, but when we do you can bet Swedish meatballs are in store. The mixture of beef and pork make these Italian Meatballs delicious. 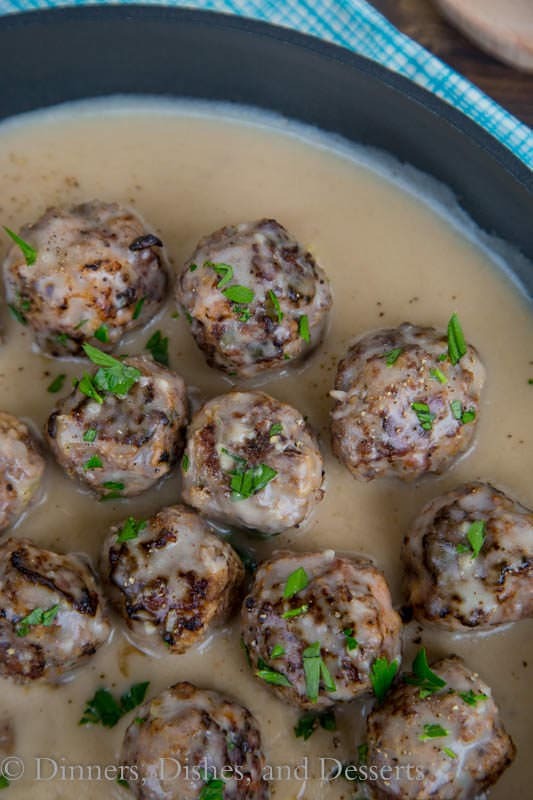 This Swedish meatball recipe is so easy to throw together. 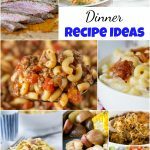 It is just a few ingredients, and you can have dinner ready pretty quickly. I lightly browned my meatballs in a skillet before putting them in the oven to finish cooking. Then plopped them in the sauce so they could get coated in all that yummy goodness! 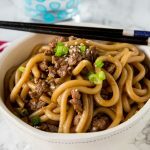 They are great served over egg noodles or mashed potatoes. You just need some way to get more of that gravy into your tummy. 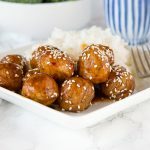 That Swedish meatball sauce is one of my favorite things about eating these meatballs, and I don’t want to miss out on any of it! Kind of like when you make Chicken Curry and serve naan bread so you don’t miss out on any of the sauce. I love that this Swedish Meatball recipe is from scratch. The sauce is super easy to make, and so good. When my husband was growing up, his mom made a version that used cream of mushroom soup for the sauce. He actually loved those. So I was pretty sure when I my version of the Swedish meatball sauce he would like it. Swedish Meatballs are a staple in a lot of houses. The main difference between these and your classic Italian meatballs is the sauce. 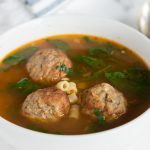 Italian meatballs are served in a tomato based sauce, where these are served with more of a thickened creamy beef gravy. 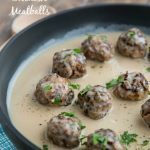 If you are looking for an easy Swedish Meatball recipe, this is it! 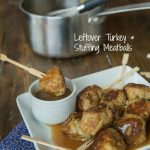 You can make the meatballs ahead of time and just cook them when you are ready for dinner. The sauce is full of flavor and is rich and perfect for a busy night. 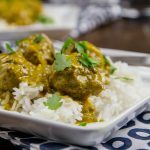 You don’t have to just have Ikea Swedish meatballs on your next trip there, you can make them at home and they are just as good! And that means that you can have them more often too! Swedish Meatballs - Classic Swedish Meatballs seasoned with nutmeg and allspice, served in a rich beef gravy. Perfect over egg noodles or mashed potatoes. Mix together all of the ingredients for the meatballs. Form into 1 inch balls. Heat olive oil in a large skillet over high heat. Place meatballs in the hot oil, saute for a couple minutes per side, until lightly browned. Put on baking sheet, and bake for 10-15 minutes until fully cooked. Meanwhile, melt butter in skillet. Whisk in flour until lightly golden. Slowly whisk in beef stock, stirring constantly. Let cook for 6-8 minutes until it thickens slightly. Add sour cream, nutmeg, allspice, salt and pepper, stirring until completely incorporated. Add meatballs to the pan, stirring to coat. Allow everything to heat thru before serving. These look fantastic. Such a classic…pinning for the next time I want to impress my hubby! These look so yummy. My husband mentioned wanting meatballs so I defintely need to try this out. 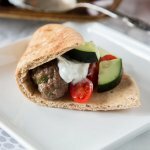 I love Swedish meatballs ~ I’m just not very good at making them so I’m so thrilled you posted this recipe. Had them as an appetizer at my wedding, but left the dirty work to the professional meatball makers. But now, maybe I can be that meatball woman, thanks for sharing! Nice recipe – thanks so much. Have a great weekend. Delicious! I’ve never tried making them before. For some reason I always stick to the class Italian version. I must try these! I’ve never made Swedish meatballs and am always tempted to get them when I go to Ikea (and never do). I think it’s time for me to make them. Your photos are gorgeous! 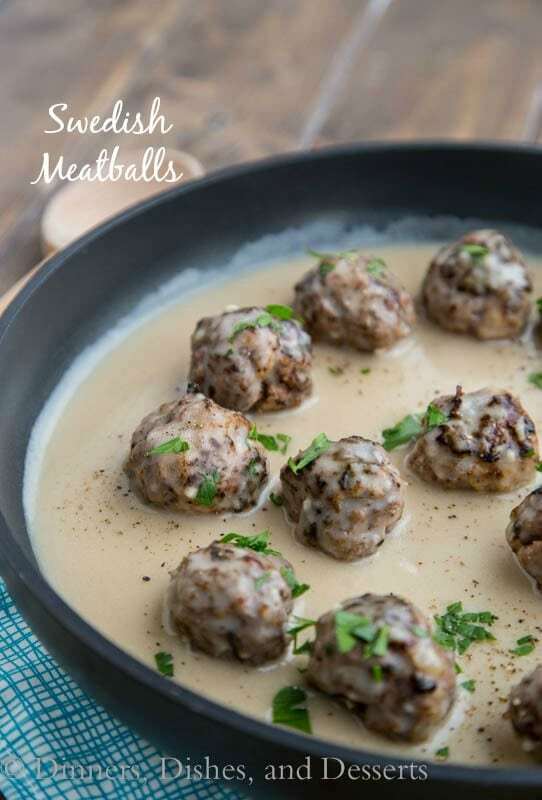 Never tried making Swedish balls for my family so will try to make this one tonight! Thanks for sharing your recipe Erin. 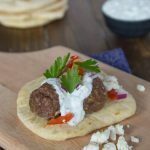 We often have the Greek meatballs called keftedakia here in Greece, as well as Italian style meatballs and Greek-Turkish style meatballs (like soutzoukakia). This approach is totally different and most certainly delicious. Your instructions were simple and very easy to follow. 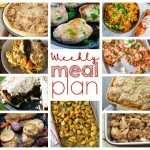 Thank you soooo much for giving us another wonderful alternative to meatballs! Another quick, easy and tasty meal that will be on our menu again very soon! I love Swedish meatballs! 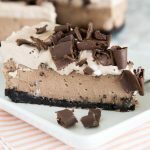 This is such a great classic recipe. Thanks so much! 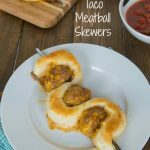 These sound like a great fall comfort dish! Our closest IKEA is far from us too so this is a great way to enjoy it without having to trek across town! Looks like a family friendly dinner option! Is good food and this looks like one of the BEST! Thank you for a great recipe! 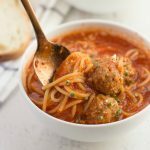 We’ve been stuck on Italian and Danish meatballs in our house lately. 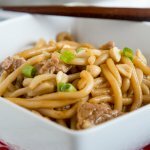 I’m definitely making these to serve over egg noodles (my favorite)! 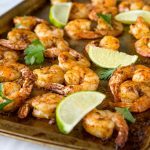 Wow these look like the perfect dinner! YUM! I will definitely give this a try! Perfect dinner any night of the week! 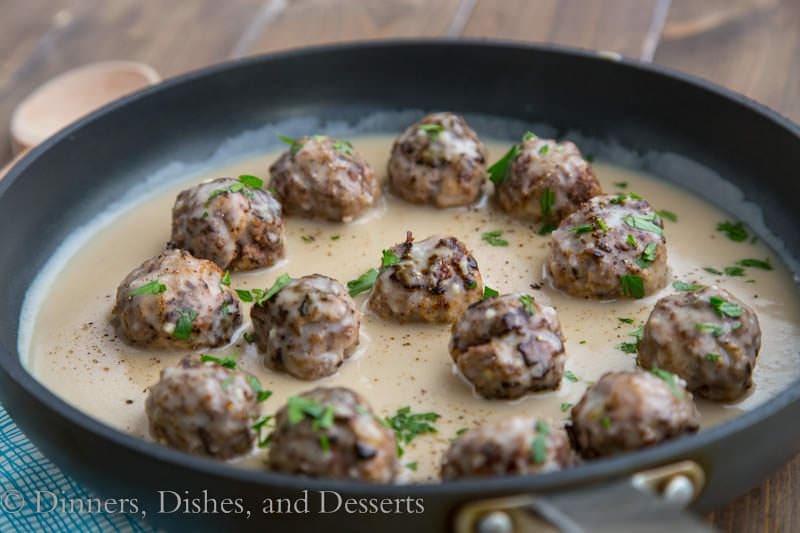 Love how fast and easy they are….Swedish Meatballs are a favorite in our house! Perfect timing! Swedish meatballs are such a comfort food! 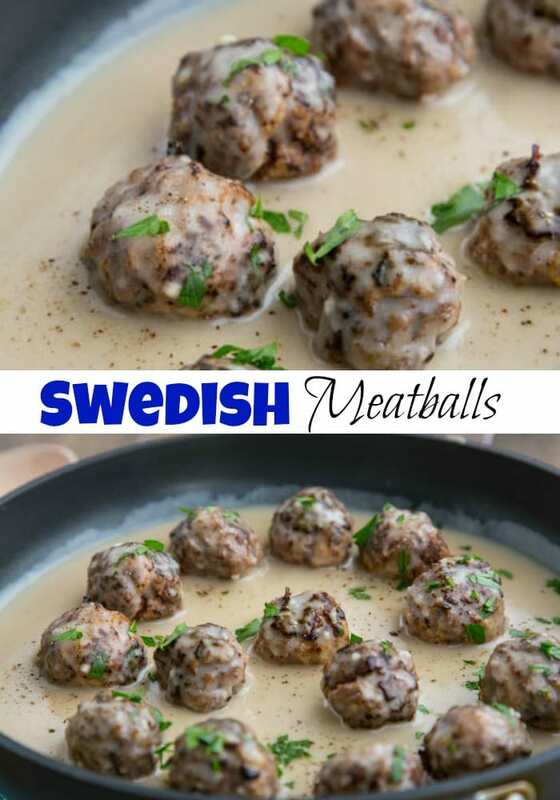 I’ve actually never made Swedish meatballs, but now I’m totally craving these! I can’t wait to whip these up!